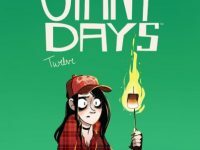 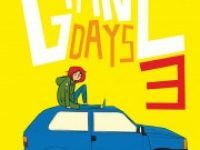 “It’s entirely possible I’ll run out of ideas down the line, but that’s the challenge!” John Allison on perils of the ongoing Giant Days series as well as hellish new webcomic Mordawwa! 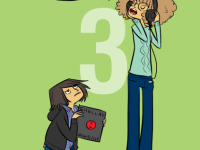 Slice of university life, Giant Days #1 is brought together by John Allison (Scary Go Round) and Lissa Treiman (Disney Feature Animation), promising to be a light-hearted comedy with cute character designs. 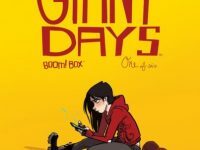 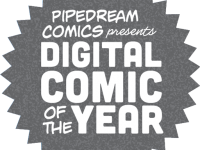 Starring three new friends Susan, Esther and Daisy, can Giant Days stand up to mainstream giants, or will it simply fade into obscurity? 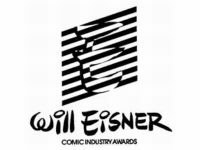 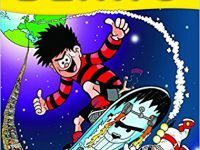 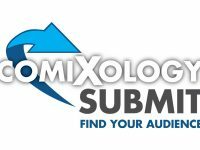 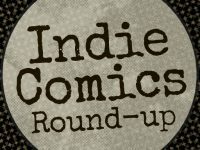 This week’s Best of ComiXology Submit features: John Allison’s trio of student misfits in Giant Days #3; a tale of romance and inanimate objects in Josh Trujillo’s Love Machines #2; surreal cyclical sci-fi in Scooter; and the most bizarre historical bio you’ll ever read in The Unauthorized Biography of Winston Churchill: A Documentary #1.